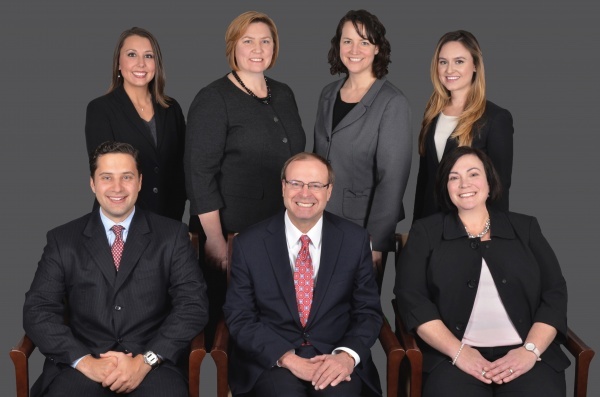 Schnitter Ciccarelli Mills was formed with the goal of providing uncompromising representation to all our clients throughout New York State. Whether we handle routine matters in the most efficient and cost effective fashion, or try complex cases to verdict, we do not waiver in our commitment to providing exceptional representation. 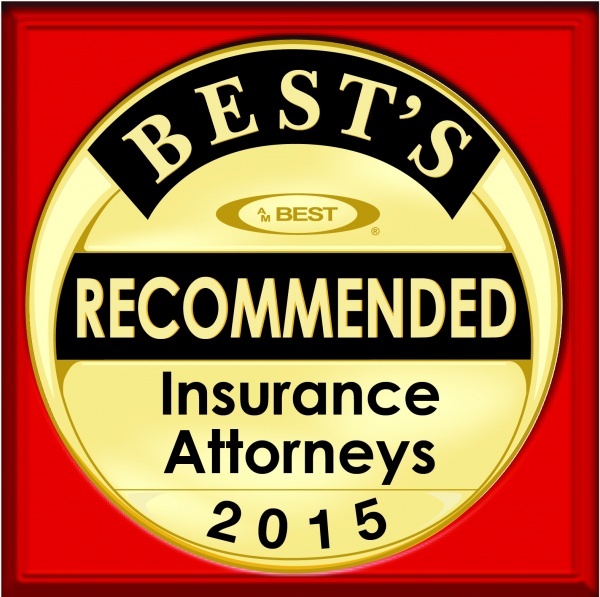 With a focus on insurance defense and coverage litigation, we have experience in all aspects of civil litigation, including premises liability, construction site accidents, general negligence, motor vehicle accidents, toxic torts, and appeals. Our reputation as trial attorneys, and not just discovery litigators, places our clients in an optimal strategic position. Our cumulative and diverse experience helps our clients achieve the best outcome for them, whether by settlement, arbitration, mediation or trial. Welcome to Schnitter Ciccarelli Mills. We look forward to being your smart counsel.